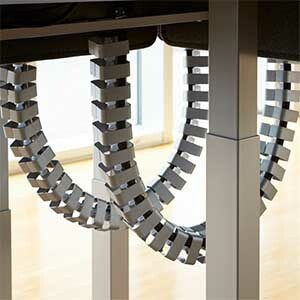 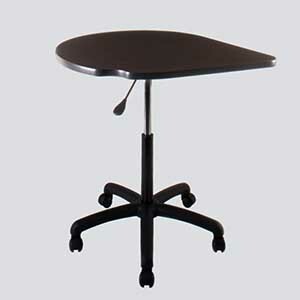 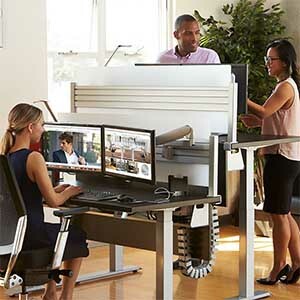 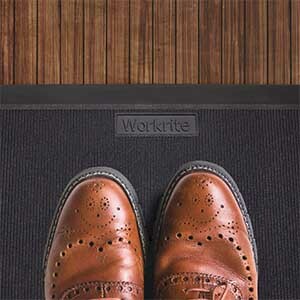 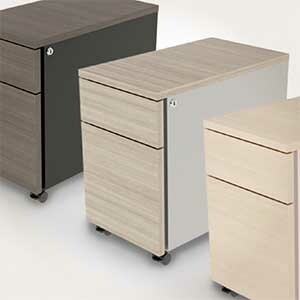 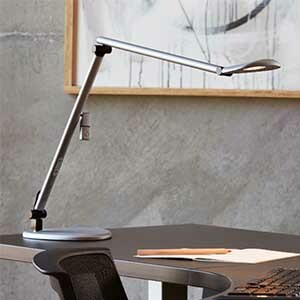 Workrite’s accessories provides complete solutions for outfitting the modern workcenter. 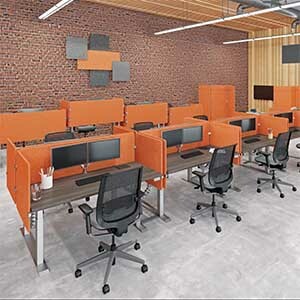 Select from a wide variety of options including task lights, privacy screens, foot rests, CPU holders, cable management, and mobile pedestals, just to name a few. 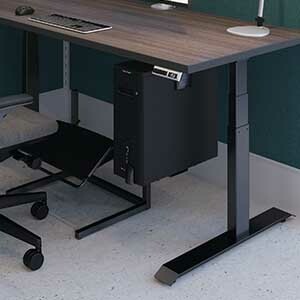 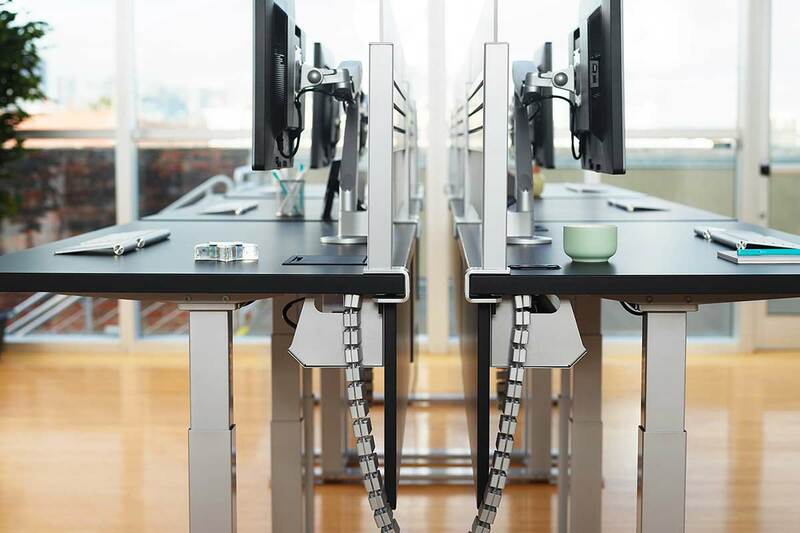 Workrite’s accessory products are not only compatible with our sit stand desks, they can also be used with many of the most popular desks on the market today.